Today marks the 70th anniversary of a day that many must have thought would never come, the end of the Second World War in Europe. 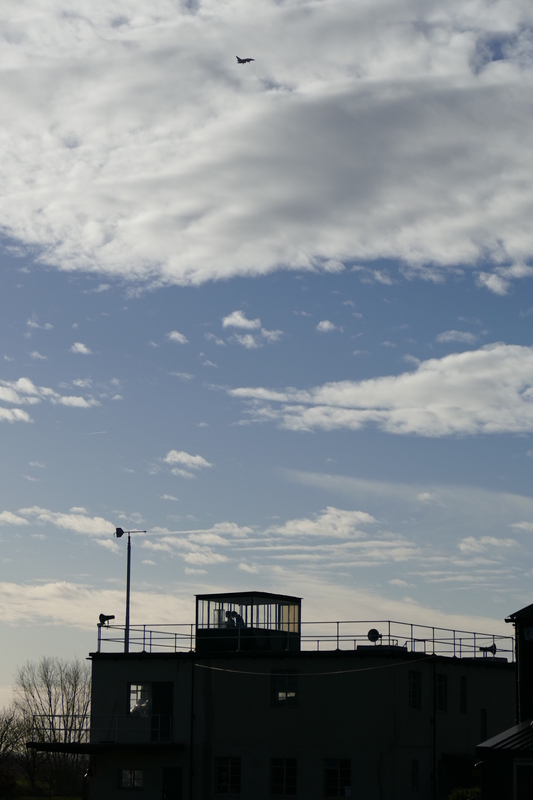 70 years on an RAF Typhoon passes over the Second World War control tower at East Kirkby. There are of course many aviation events planned to commemorate this important anniversary, none more impressive than the “Arsenal Of Democracy” flypast taking place over Washington DC today, which features a huge range of american aircraft from the conflict flying over the nation’s capital. No doubt this will long be remembered as a wonderful tribute to those that have been lost and fought for freedom. 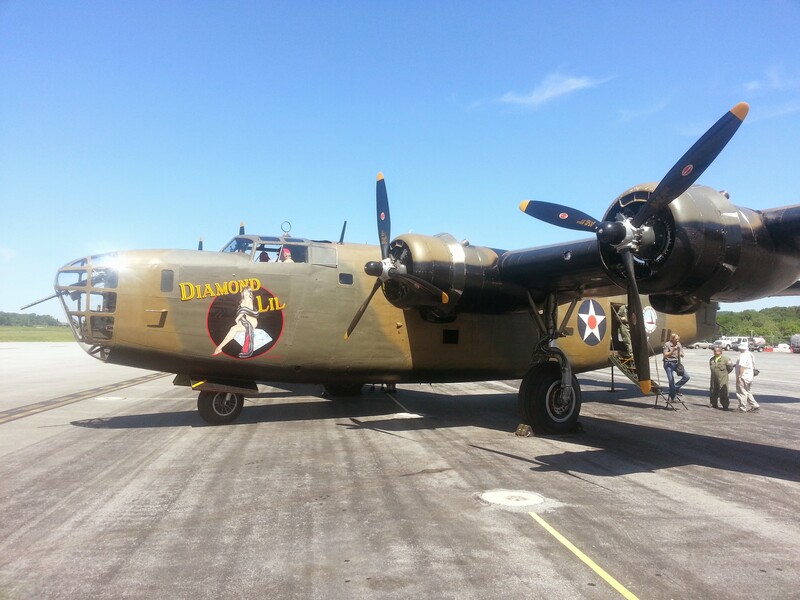 I have had a couple of past posts with links to this flypast, last year I was lucky enough to fly on “Diamond Lil”, the B24 which forms part of the flypast and I also had a feature about Tom Kurtz, General Manager at the Fighter Factory, one of the collections presenting a large amount of aircraft for this commemorative event. The event will be streamed live online later on today and will be an impressive spectacle. Diamond Lil will form a key part of today’s celebrations. London will see a flypast too, on Sunday the 10th May the Battle Of Britain Memorial Flight will lead a flypast in tribute to the British efforts in the second world war, joined by the Red Arrows. These large scale demonstrations of air power are not just a feature of the modern age, in fact the Battle Of Britain flypast was a long standing tradition in the UK, taking place each year on the 15th September; Battle Of Britain day. Large scale fighter formations will be a large part of commemorations at shows up and down the country. The first of these events took place on the 15th September 1945, to mark the end of the war, this flypast featured around 300 individual aircraft, what a sight that must have made for. Of course a huge range of types were used for this flypast, notably this was one of the first public appearances for the new de Havilland Vampire jet fighter. 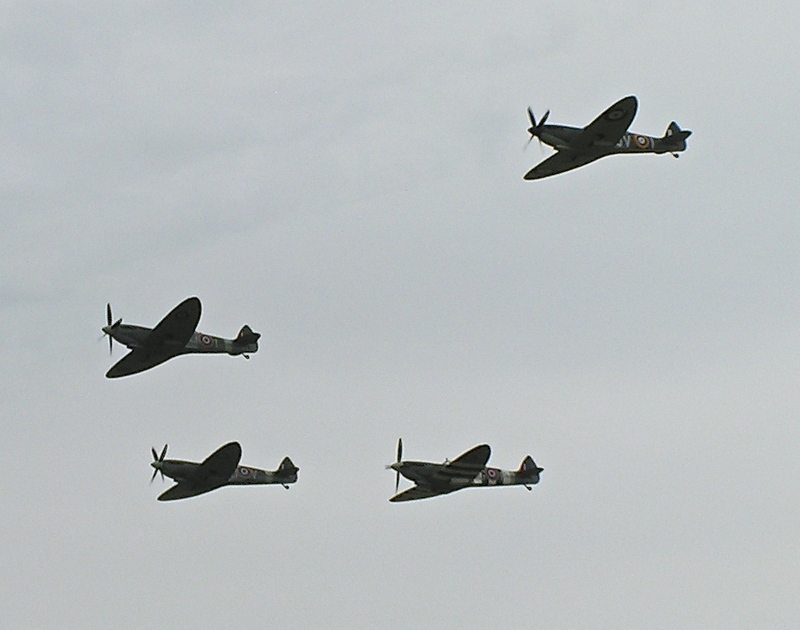 A large component of Spitfires formed a major part of the flypast, many of which were flown by Battle of Britain veterans and in the lead of the formation was Douglas Bader himself. I have tried to look into aircraft that may have been involved in the flypast, but there seems to be little information of that first event, perhaps some deeper digging is required. Footage from a 1946 flypast sees a number of Sunderlands, Lancasters and Mosquitos flying over the capital. 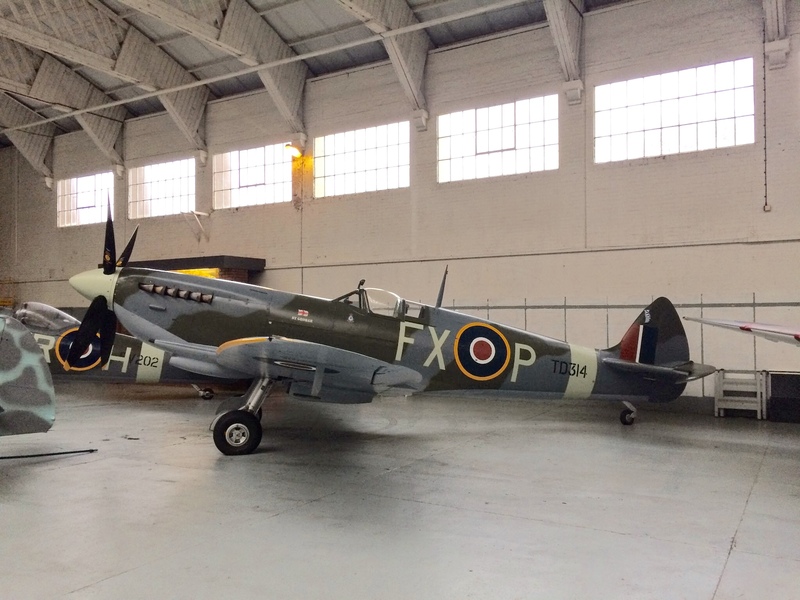 At least two Spitfires airworthy today are believed to have been part of this event, the Kent Spitfire Mk IX TA805 is the first of these, with Aero Legends’ TD314 another example. As we approach the anniversary of this first flypast I hope to have a detailed post to follow the events of the day. TD314, believed to be one of the Spitfires involved in the first mass flypast over London following the end of the war. These events are undeniably huge spectacles and a great way for us to remember the brave efforts of all those who served during the Second World War and managed to overcome the struggles of the conflict. VE day, like so many other anniversaries, is time to take a look back and remember those who we lost fighting for freedom as well as celebrating the end of a dark chapter in Europe’s history. I’ll be taking a look over the next few weeks at a number of types which were in service before the war began and still remained on the front lines right through until the 8th May 1945. A number of airshows will be featuring VE day as a core theme of their shows over the coming weeks and will also form Warbird Tails posts.